Xiaomi launches Mi TV 3 and Ninebot mini, a self-balancing scooter. 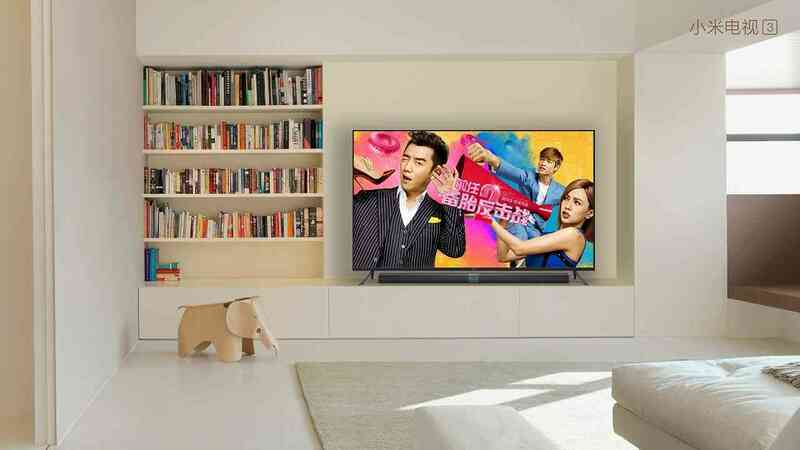 Xiaomi announced Mi TV 3, the next generation of its Android smart TV that boasts a 60-inch true 4K LG display with a full aluminium frame, runs on the MStar 6A928 flagship processor, and incorporates an innovative modular design. Mi TV 3 is retailing for RMB 4999 (RM3359) starting November 3 on Mi.com. It is set to redefine the category of 60-inch 4K smart TVs in China, where the average price is RMB 10,531. In addition to Mi TV 3, Xiaomi’s portfolio company Ninebot unveiled today a self-balancing scooter, Ninebot mini, for RMB 1999 (US$316) — a quarter the price of other comparable self-balancing scooters in China. This is the first product that Ninebot has launched since it announced a strategic alliance with Segway in April this year. 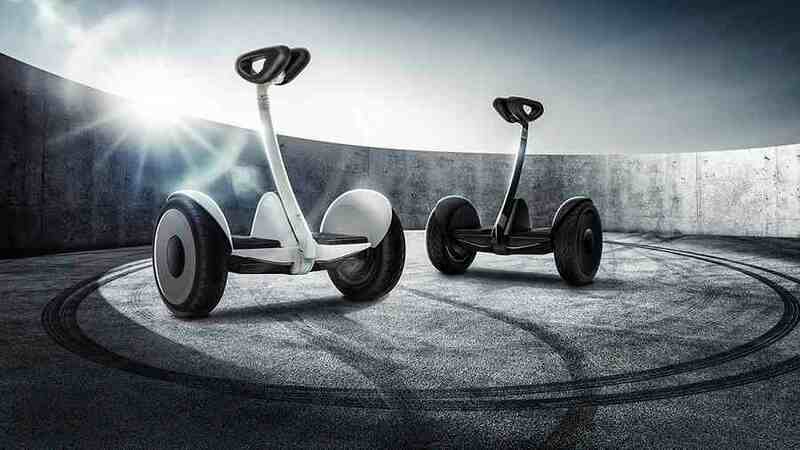 Segway, the world’s leading personal electric transportation provider, is now a wholly-owned subsidiary of Ninebot. In a turning point for Xiaomi’s TV products, Mi TV 3 is a work of art that has been crafted with a modular design approach. Mi TV 3 is separated into two parts: a 60-inch LG true 4K display and the Mi TV Bar, which incorporates the motherboard, Mi Box content and a world-class independent sound system. At its thinnest, it measures only 11.6mm. Setting up the Mi TV 3 couldn’t be simpler thanks to the specially designed Mi Port and a corresponding cable, which also carries power. This means that, when paired with Mi TV 3, the Mi TV Bar does not require another power cable, and the back panel of the TV features an extremely minimalistic design with only one data port. The Mi TV Bar can also be paired with any screen that has a HDMI port, with a Mi Port-to-HDMI cable. TV screens are typically able to last 10 years, but the internals of the TV become outdated over a decade. Now, users can simply purchase the new Mi TV Bar for just RMB 999 (US$158) if they want to upgrade their old TV, for a level of performance that is equivalent to Mi TV 3. Packing powerful specs, Mi TV 3 can easily run high-definition videos and large 3D games. It also boasts an impressive sound system developed by acoustic tuning masters Luca Bignardi, a four-time Grammy Award-winning tuner, and Wang Fuyu, the former research head of Philips acoustic architecture. Mi TV 3 also runs on a new MIUI TV operating system, which introduces features including voice search and voice remote control. Unlike earlier self-balancing scooters, Ninebot mini does not have a handle. Instead, it uses a knee-high steering stick that detects the movement of the rider’s legs using Ninebot’s latest Leansteer technology. Learning to use Ninebot mini is easy, and most users will be able to pick it up in a few minutes. A companion app also comes with Ninebot mini. From there, you can control the movement of the electric scooter, giving you new ways to play with your Ninebot mini. The app also allows you to secure the Ninebot mini. When “locked” mode is activated, the scooter will raise an alarm if it’s moved, and the phone app will notify the owner that the alarm has gone off. The new products will be available in China starting November 3 on Mi.com. Previous ArticlePre-order your Microsoft Surface Pro 4 via Microsoft Online Store on Lazada now!